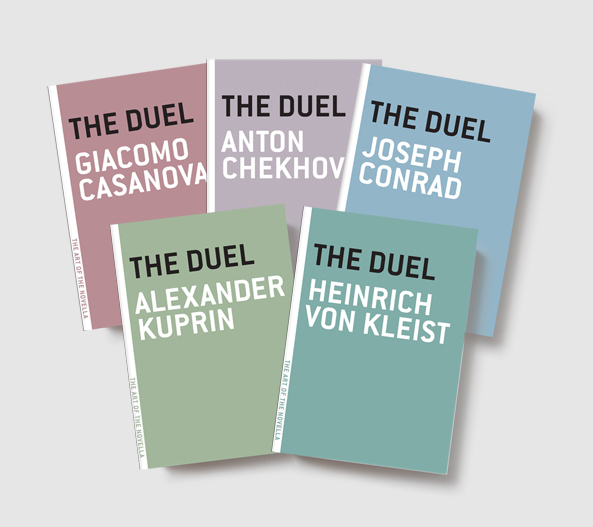 Death of Pushkin Weekend Special – The Duel x5 for as low as $14.99! To commemorate the passing of one of Melville House’s favorite writers, Alexander Pushkin, we’re running a weekend long sale on his seminal work of Russian prose fiction: Tales of Belkin. The eBook editions will be $1.99 all weekend long. And the print edition will only be $5. That’s half off, mind you. 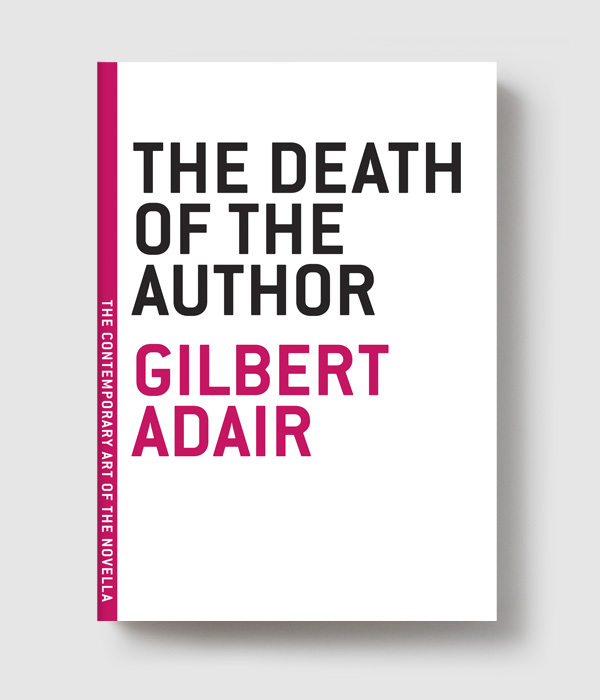 Since the noble poet died from wounds received in a duel, and because we happen to have five of the greatest stories about dueling, we’re going to discount them as well. The print bundle of The Duel x5 is only $29.99. 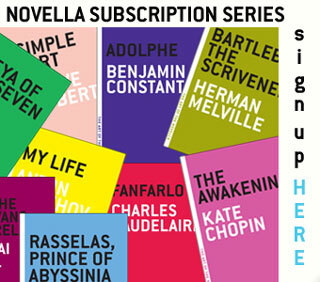 That’s five book for $29.99, Saturday and Sunday only. The eBook bundle of The Duel x5 will only be $14.99. In addition, as these are HybridBooks, these editions include all of the dueling related Illuminations content, including the portions on how to properly conduct a duel. 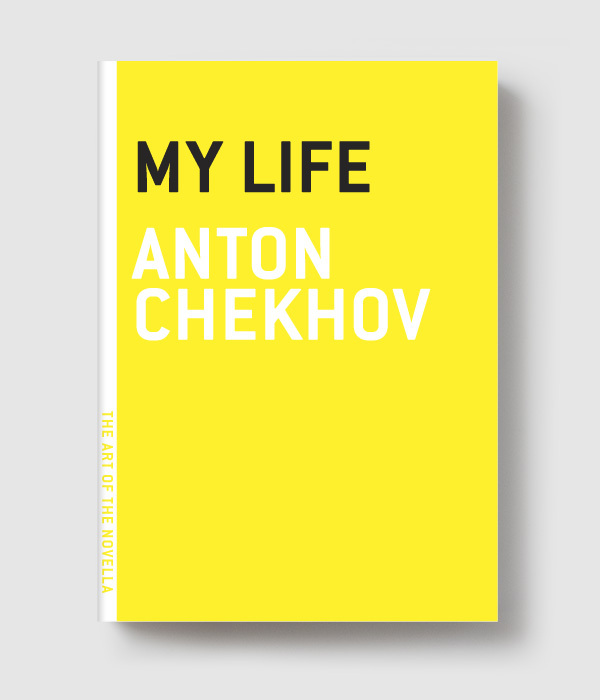 After all, what better way us there to honor one of the greatest writers of all time?